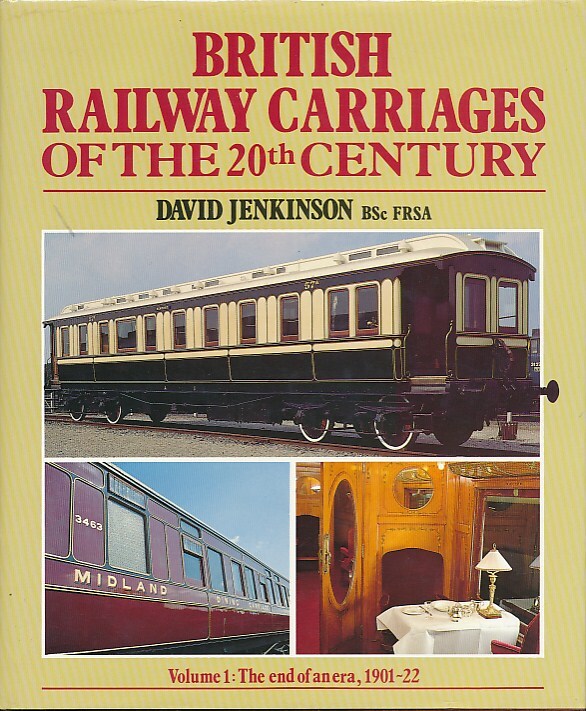 Barter Books : Jenkinson, David : British Railway Carriages of the 20th Century. The End of an Era, 1901-22. Volume 1 only. 240 x 200 mm (9 x 8 inches) - 272pp. VG : in very good condition with dust jacket. Spine of jacket faded.